If you don’t, you’ll be fried, slippery, and needy. It’s almost impossible. They’re slippery, slimy, unpredictable, and sometimes scary. It’s time to learn how to fish and care for your F.I.S.H. 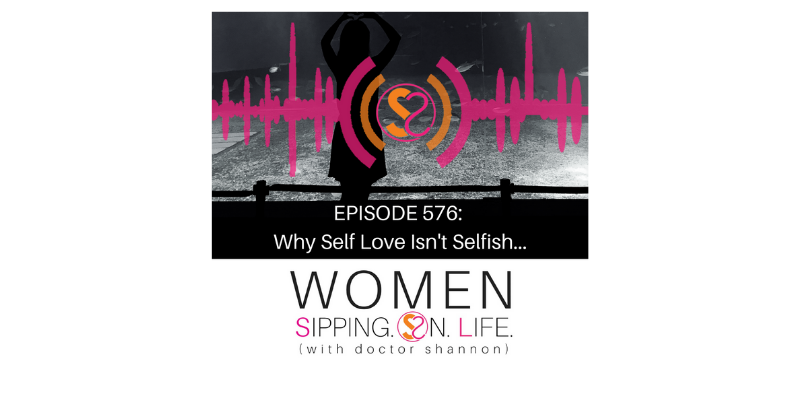 It’s time to stop buying into what the world says about SELF care and being SELFISH. Here’s how to fish and care for your F.I.S.H. 1. Know what you’re trying to catch. A fish thrives in water because that’s what it’s designed to do. Whether it’s swimming or resting, it’s a fish 100% of the time.